Errands are basically meant for casual outfits, and Whitney Port reminded us why. 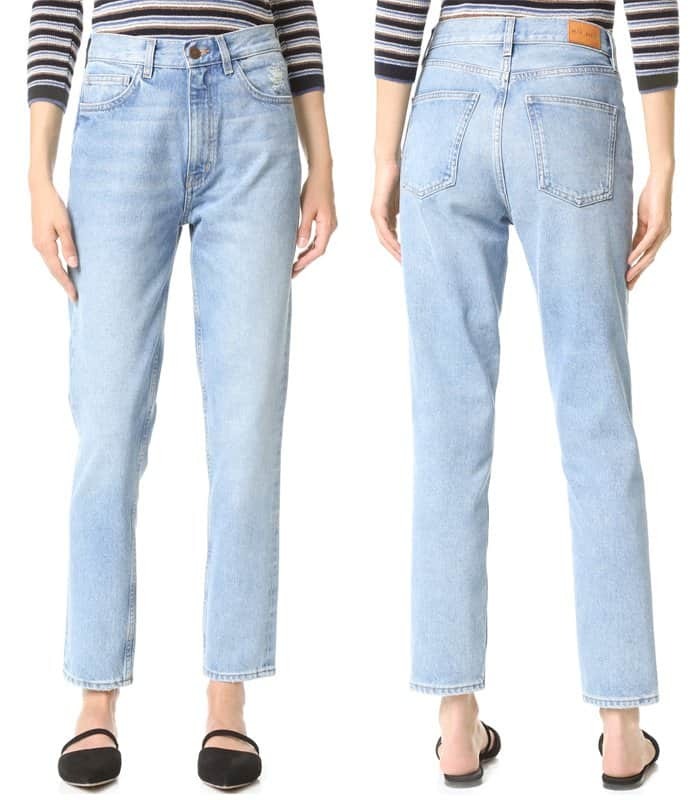 The 31-year-old went for a hair appointment out in Beverly Hills while wearing a pair of high-waisted jeans rolled up at the hem. Like the true-blue California girl that she is, she partnered the pants with a casual pair of high top sneakers and a white sleeveless top. 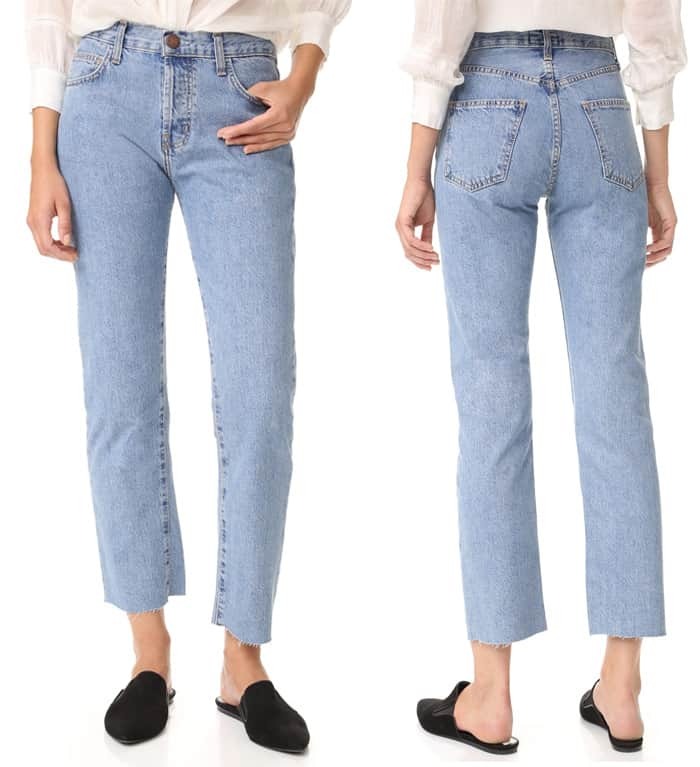 We love just how effortless this looks on the former star of “The Hills.” You can’t go wrong with a pair of high-waisted jeans. They make even the most casual pieces look classier. 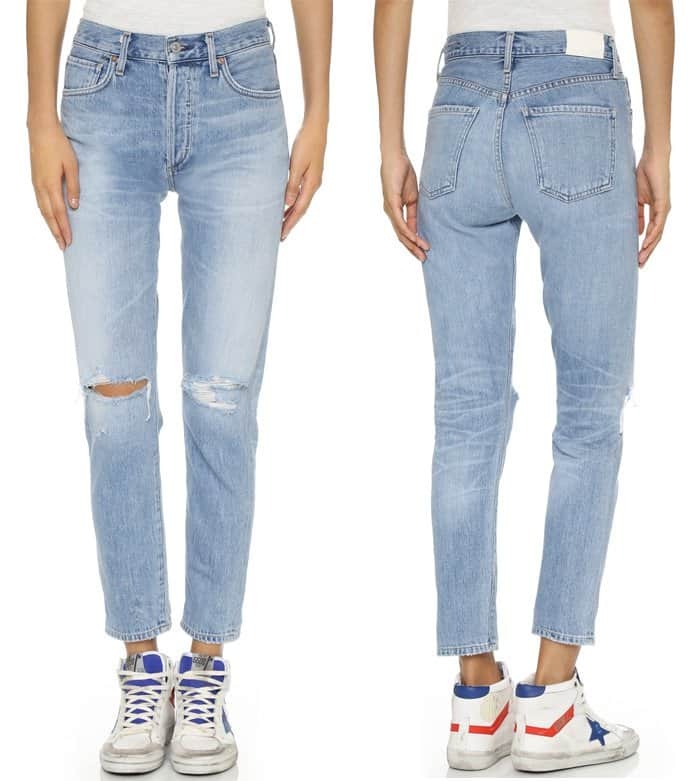 If your wardrobe doesn’t already have this staple, set your sights on these high-waisted jeans. 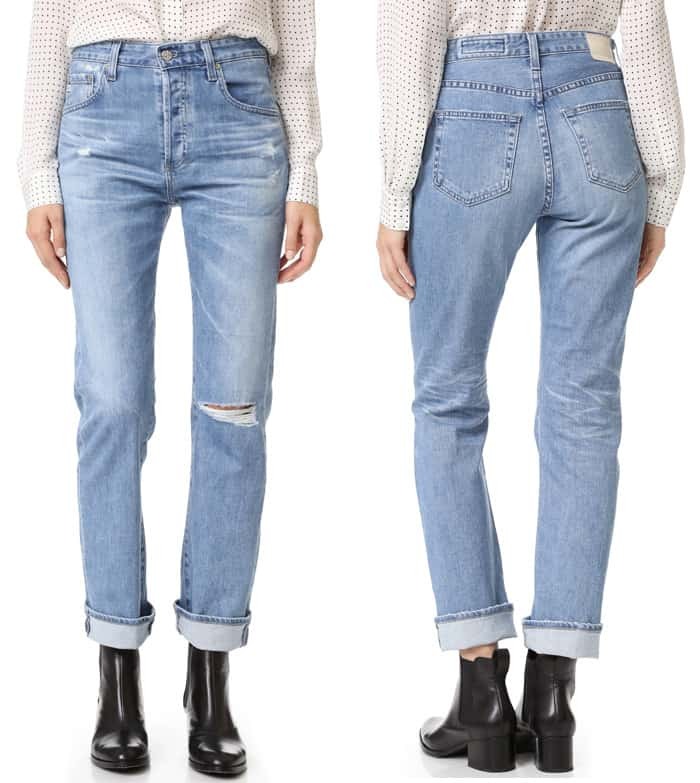 Copy Whitney Port’s outfit with these jeans!